Composed by Irving Berlin. Arranged by Teena Chinn. This edition: Accompaniment CD. Choral Octavo; Performance Music Ensemble; Single Titles. Spotlight on Kids Series. Secular. 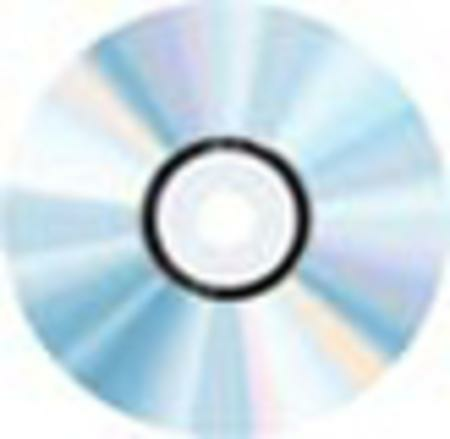 CD. Alfred Music #00-CDM02064. Published by Alfred Music (AP.CDM02064). Everywhere you turn this Irving Berlin piece is heard. With Teena Chinn's arrangement written for kids, it'll create a band of singing instruments second to none.